Despite the fact, Wolverine – SPOILERS – died during his last solo movie Ryan Reynolds is still desperate for a Logan and Deadpool team-up movie. So how does Ryan plan on getting around the small problem of Wolverine being deader than Cyclops in X-Men 3? Well, he’s going to take advantage of the X-Men movies’ less than coherent timeline. 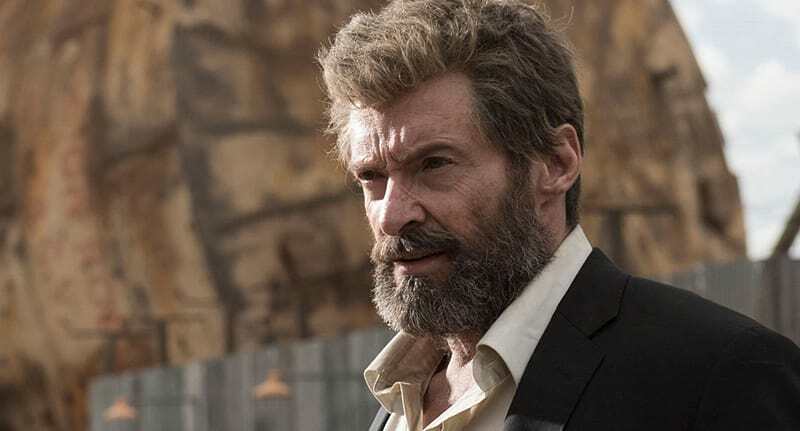 According to Entertainment Weekly Reynolds has claimed that while Wolverine died in the James Mangold film, Logan, he’s still alive and well in the Deadpool timeline. 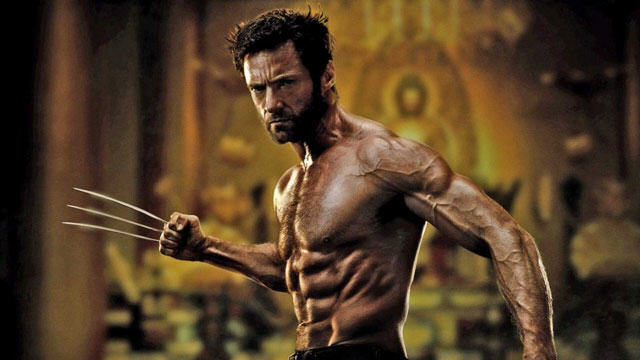 Ryan did get his wish once upon a time in a little movie called X-Men Origins: Wolverine. Unfortunately, fans were more than a bit disappointed by that film which many believe butchered the beloved Merc with a Mouth. Now though it’s not studio executives stopping Weapon X from meeting up with Wade Wilson, it’s Hugh Jackman himself who hung up his claws last year. I think convincing Hugh of that would be a near-impossible feat, but there’s no human being I love more than Hugh Jackman in that universe, and equally so as a friend. He’s just the best. I already miss him as Logan, so I’m one of those guys that whenever I see him, I’m like, ‘Come on, man. Just one more. Come on. We’ll do it together. It’ll be fun. Come on! On three. Here we go, together. One, two, three, together,’ and it’s always just me saying it. 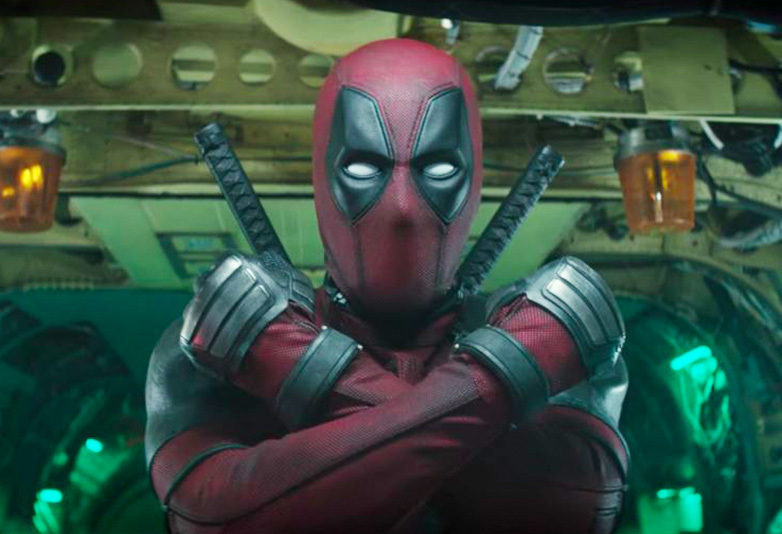 Of course, if anyone can convince Hugh Jackman to pop his adamantium claws one more time it’s Ryan Reynolds, after all, he convinced Fox to make a Deadpool movie in the first place. That said, when we spoke to Hugh Jackman last year the Australian legend confessed that Reynolds was going to some bizarre lengths to get him in the movie. I have had that question a lot… Ryan Reynolds is literally camped outside my house right now. He’s not very good at hearing the word ‘no’. He went on to break Ryan’s heart by saying ‘No mate, it’s time for me to move on’. As sad as the news that Wolverine and Deadpool will never meet on the big screen is at least Wade’s got some new mates to play with. His new movie, Deadpool 2, will introduce his time-travelling best friend Thanos Cable played by Josh Brolin and the X-Force who are basically the X-Men with fewer morals. 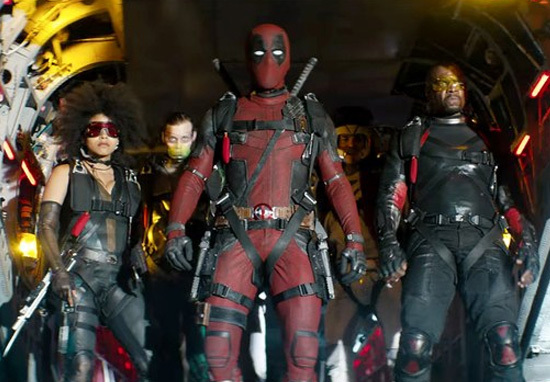 The film will see Deadpool and the X-Force team up to take on Cable who’s travelled back in time to kill a mutant child called Russell for an unknown reason. And as serious as that sounds don’t worry it’s Deadpool so expect plenty of ball jokes along with the serious action.